Society needs to protect itself by removing dangerous people. Punishment might serve as a deterrent for others. Punishment might also help a person become less likely to commit subsequent crimes. None of those reasons requires a concept of deservingness, nor does desert add anything helpful. What would you gain if, for this year’s Imbolc cleaning of your conceptual garage, you decided to throw away that musty old idea of deservingness, despite your sentimental attachment to it? First, one thing you’d gain is freedom from thoughts about what you deserve. No more stewing about “I deserve this” or “I deserve that.” You can still stew about what you think you’re entitled to, but entitlement is created by some specific institutional structures, rules, procedures – so, at least, it’s a little more objective whether you really are entitled or not. When I stop thinking about what I deserve, I become more open to grace. 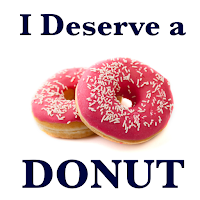 I do not, for instance, ever deserve a donut. Sometimes, to my delight, the opportunity to have one presents itself. When it does, I have to weigh whether to take it. Donuts aren’t very good for me, but, on the other hand, they’re very tasty. If I do take one, it isn’t because I deserve it. I don’t have to have desert in order to have some dessert. (A desertless life is not a life without ever having dessert.) 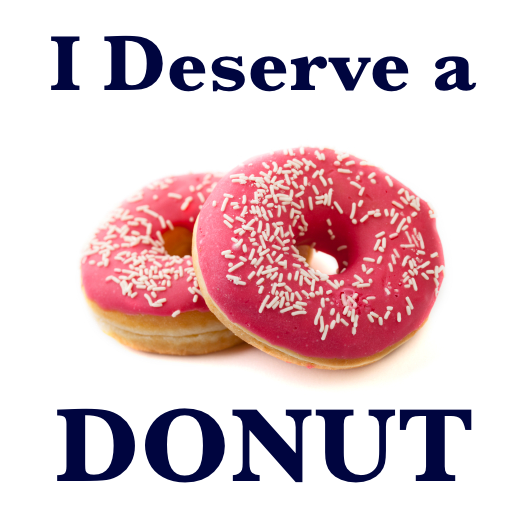 I take my donuts as blessings of grace rather than as something deserved. Isn’t that a more joyful attitude? 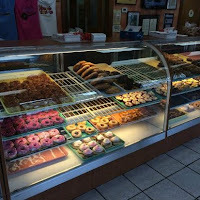 Even if I get in the car, drive to a donut shop, stand in line, and pay for a donut, I don’t deserve that there should be such things as donuts or donut shops. 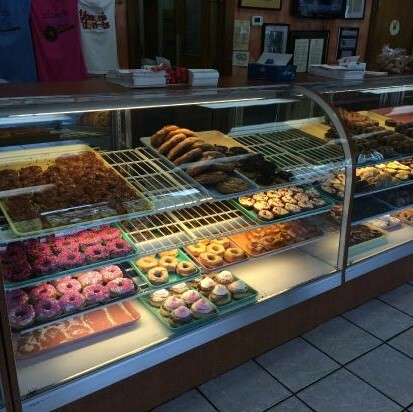 If I pay for a donut, then, per the established institutions of commerce, I am entitled to get one. And we could say I'm entitled to the car and the currency in my pocket – because I did certain things that, per instituted practice and procedure, afforded them to me – but I didn’t create any of those institutions, so those are also a grace. Everything is ultimately grace, at its foundation – a fact I can see much more clearly when my vision isn’t obscured by ego’s conceits of self-deservingness. Second, there are thoughts about what other people deserve. Could we do without those ideas? Perhaps we could. The reasons for rewarding or punishing – or for celebrating or condemning other people’s actions – can stand or fall on their own without notions of deservingness. 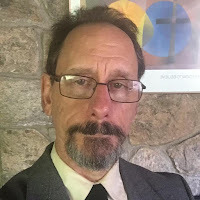 If dropping the notion of my own deservingness helps me be in touch with grace, dropping the notion of other people’s deservingness helps me be a grace to others. So maybe I put a quarter in someone else’s parking meter, or pay for the order of the person behind me at the, um, donut shop, or I go to kiva.org and fund a loan that can drastically improve some perfect stranger’s life, or I google “pay it forward” and get more ideas for wonderful, kind things I can do. In all those cases, it’s not about whether the recipient deserves it. It’s just about the joy of being an instrument of grace in this world of tragedy and of beauty. In fact, if you’re thinking about who deserves what and why, it only gets in the way. So my suggestion to you this month, with our theme being grace, is that you honor entitlements, where they pertain, and that you treat people as fairly as can, but that you try throwing away the concept “deserve.” For your Imbolc cleaning this mid-winter, try sweeping that concept away. If it turns out you really do need it, you can bring it back later, but for the next few weeks, at least, try living desertlessly – expunging the word “deserve” from your vocabulary. Try it. Here in the US, we have this rather unusual custom of consulting a groundhog in mid-winter – or a hedgehog, or nutria, or desert tortoise. Strange as this seems to people of other lands, our custom offers to us a lesson. You see, there’s never any suggestion that the groundhog is passing judgment on whether we deserve a long or a short winter. There’s no suggestion we can in any way control our nonhuman guide. Long winter or short, it’s all grace. May we open our hearts to receive desertless groundhog grace. This is part 3 of 3 of "The Desertless Life"